? Premium Soluble collagen meticulously blended with a natural oil complex ? Allows for optimum penetration for moist supple and firm skin ? Aids in promoting exceptional skin elasticity ? Fights pollution factors on the skin ? 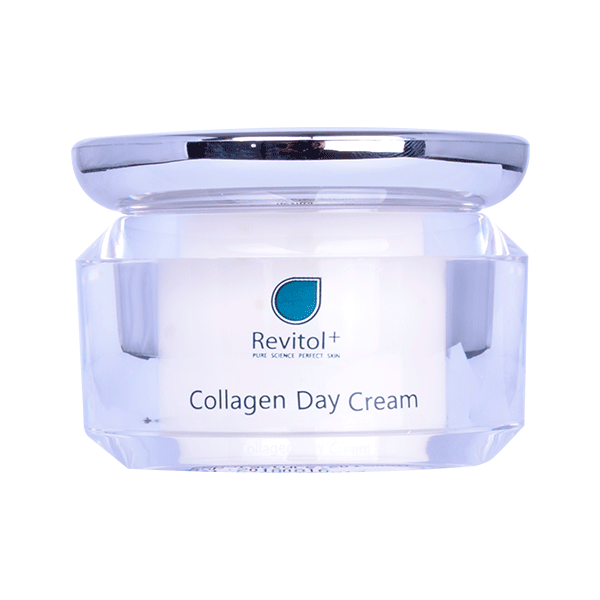 Removes facial lines and wrinkles by replacing lost collagen.
? Apply once daily after wash every morning on the entire face (including eye contour) and neck.? HYDRABOOST is recommended with this product for optimum results. Used to keep skin younger .